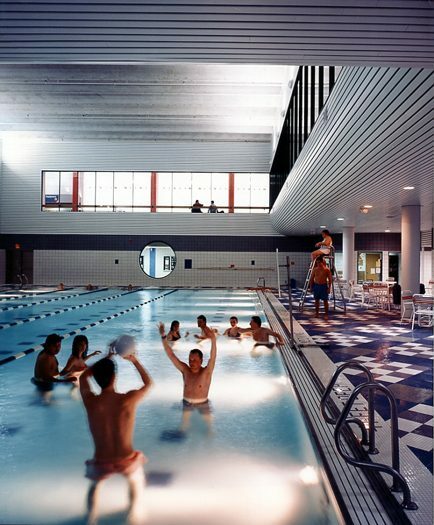 Serving as the focus of social interaction and recreation on campus, this 175,000 SF facility fully accommodates the most active patrons while encouraging casual use by those seeking a respite from their studies. 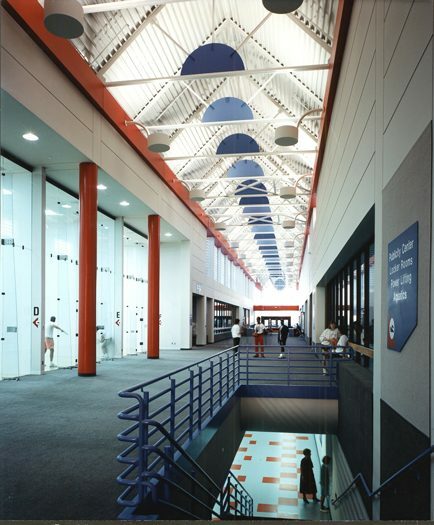 Glass walls, open balconies, and exposed ceilings create an unrestricted and dynamic environment. 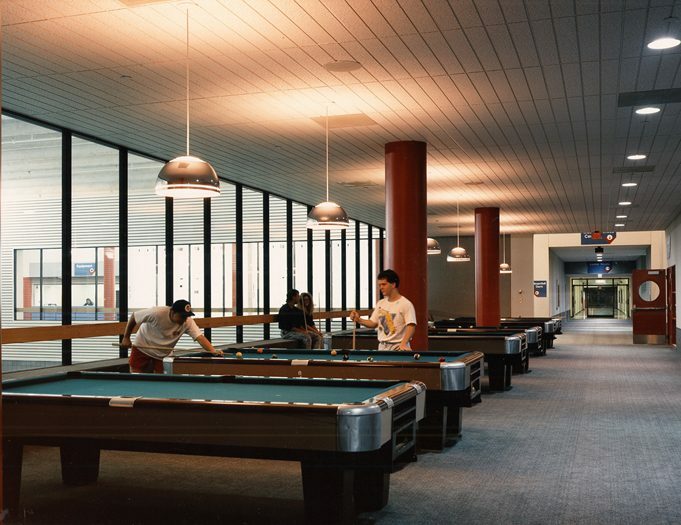 The diverse activities offered are visible and easily accessed from a linear concourse, including a weight fitness center, bowling area, racquetball courts, meeting rooms, study and lounge areas with billiard tables, an aquatics center, multiuse gymnasiums, and a jogging track. 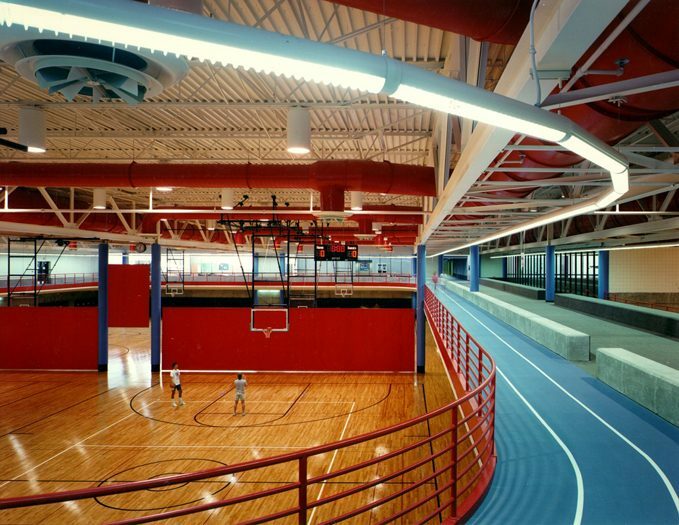 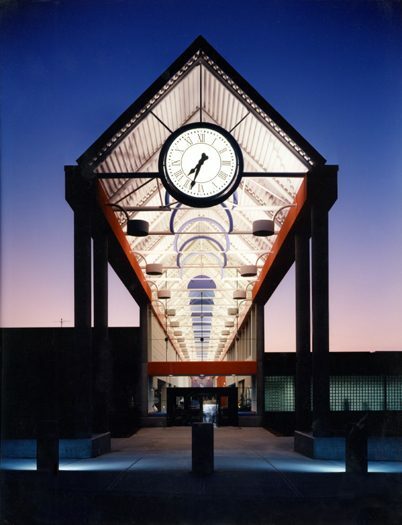 The Student Activity Center is an addition to an existing Physical Education and Athletic Facility, providing entry control and allowing for shared use.